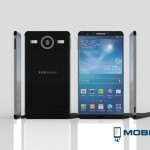 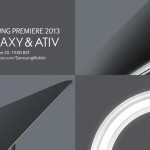 Samsung Premiere June 20th Event Teaser Turned into Renders: New ATIV, Galaxy S4 Zoom, Active? 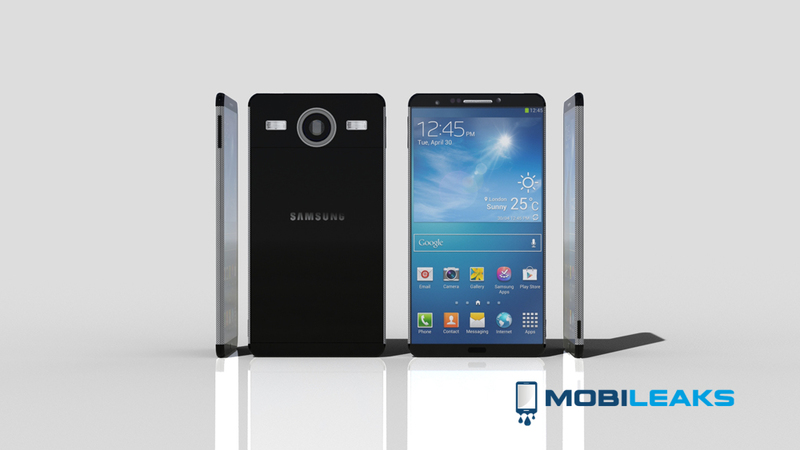 Samsung recently teased (second image below) their June 20th event in London, that’s meant to debut a few new devices. 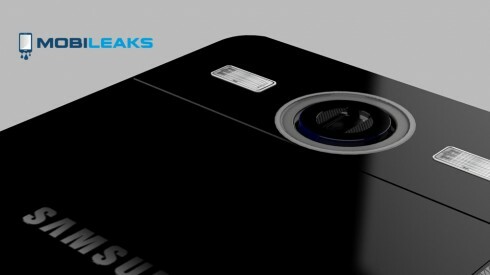 We have no idea what those devices will be, but the folks of mobileaks.nl dissected the teaser and came up with some answers and concepts. One of the devices that will be showcased there will be the Samsung Galaxy S4 Mini, that was just announced today. 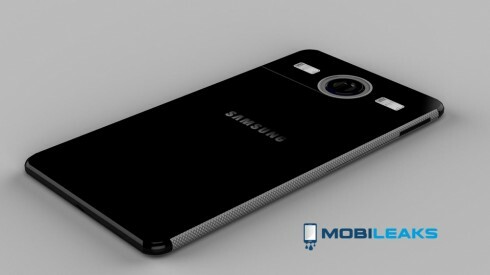 Another model will be the Galaxy S4 Zoom 16 megapixel cameraphone and another the Galaxy S4 Active rugged phone. 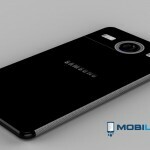 I guess that the phone with the big lens area is the Galaxy S4 Zoom and on the side we can notice is interesting weaving-style texture. 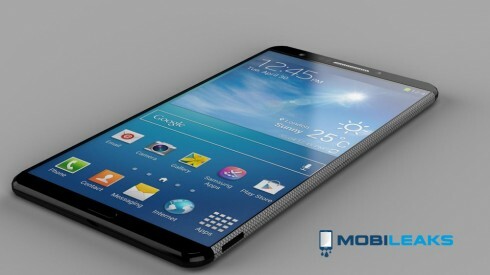 We could also see an ATIV version of the phone, a Windows Phone Samsung flagship, something that’s been lacking from their portofolio for a while now. 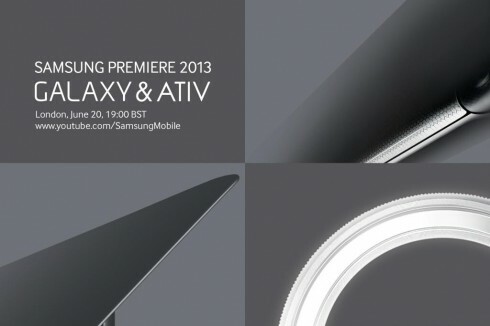 There’s also the possibility of seeing the Galaxy Tab 3 slates there, plus an ATIV tablet or two. If you ask me, the teaser shown below seems to unveil a tablet with sliding keyboard much like the ASUS Eee Slider. 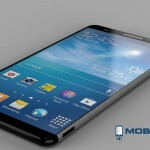 What do you think we’ll see during the Samsung Premiere event?